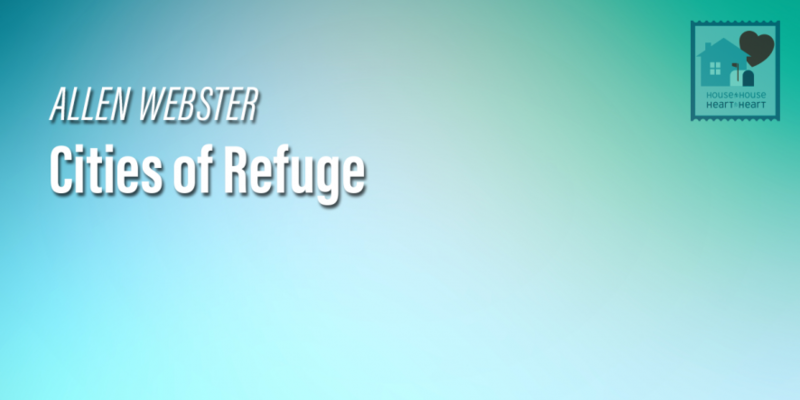 We can draw several parallels between the cities of refuge and the church. Both offer sanctuary and pardon. The way to both must remain clear. Both are accessible from every place in the land. Both are open to everyone. Both require a personal response for salvation. Both require entry through a gate. Both provide necessary provisions for living. Both provide safety only within their borders. And people stay in both as long as a high priest lives.